The laser is one of the remarkable inventions of the 20th century that provided the most innovative and useful tools for experimental fluid mechanics. Technological developments in lasers, detectors, electronics, and computers have then continued to be the source of new techniques, improved accuracy, higher spatial or temporal resolution, and new applications. This progress promises to continue in the future. 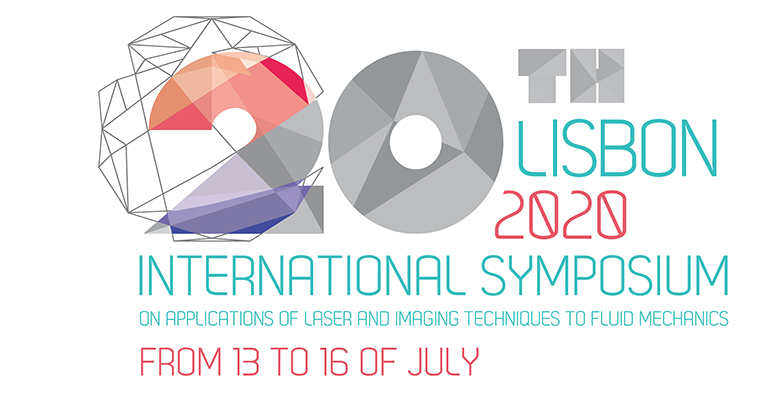 The International Symposia on Applications of Laser and Imaging Techniques to Fluid Mechanics often referred to just as the “Lisbon Symposium” has been persistently providing forums for promoting the interchange of new ideas on the development of advanced techniques for flow measurement and on the latest applications in the field.